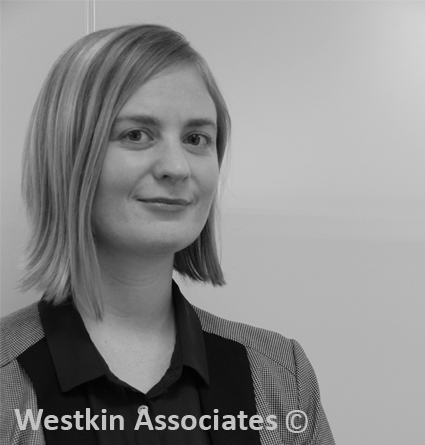 Originally from Czech Republic, Marta relocated to London 6 years ago to undertake her law degree. 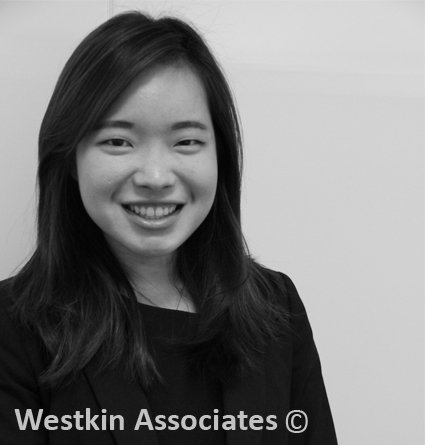 She initially undertook 2 internships at Westkin whilst doing her undergraduate degree and joined the firm permanently in July 2016 as a trainee lawyer. 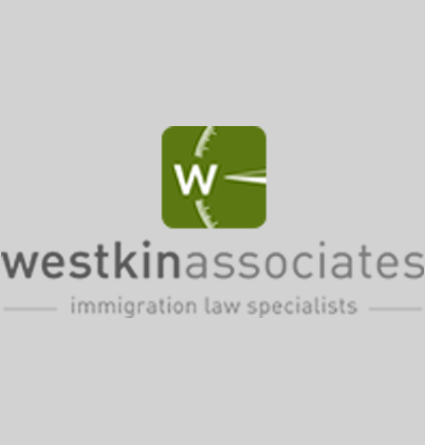 Prior to working for Westkin she has worked as a paralegal at a City immigration practice, where she has dealt with Human Rights cases as well as undertook casework for European clients. 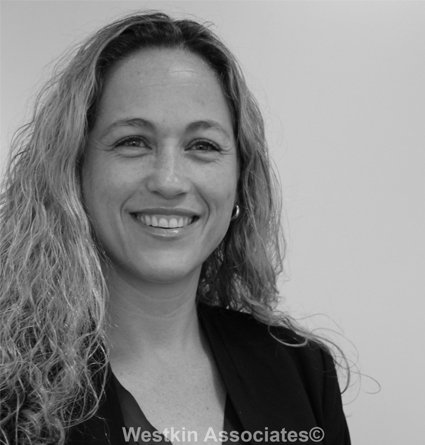 Marta read law at King’s College in London with a 2:1 with Honours and completed her Legal Practice Course from BPP Law School in London in 2015. 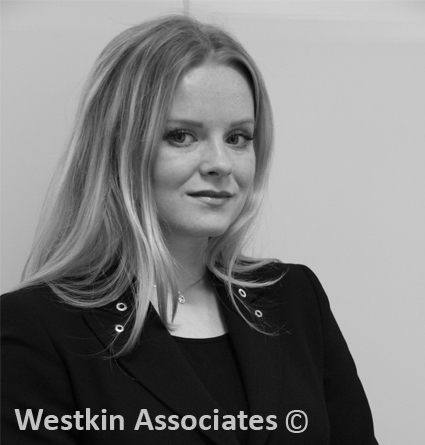 She is fluent in English, Russian, Ukrainian and Czech and enjoys running swimming, film and literature in her spare time.